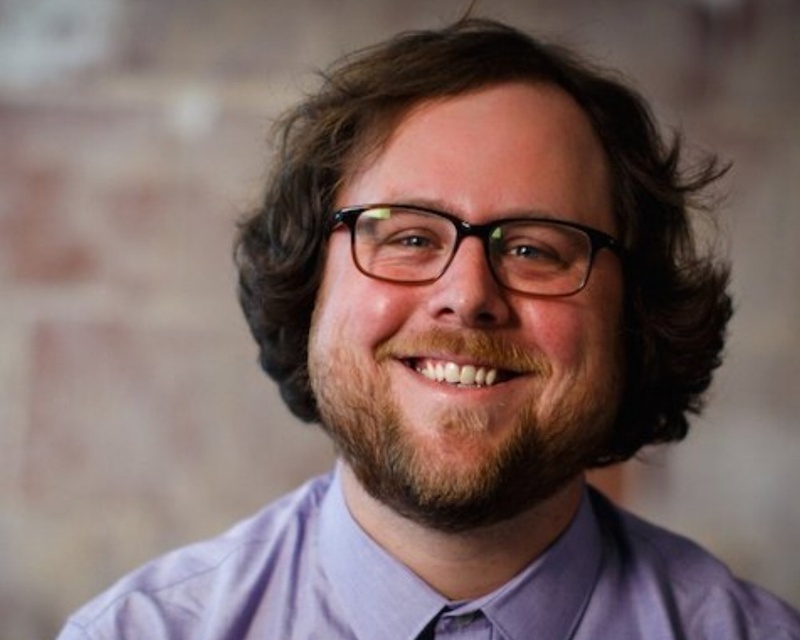 OKLAHOMA CITY (May 28, 2015) – VI Marketing and Branding, an integrated marketing firm with offices in Oklahoma City, Colorado Springs and Kansas City has added Digital Media Specialist Matt Wilson to its Oklahoma City digital media marketing team. In his new role, Wilson will provide digital media strategy and real-time analysis for several key VI clients in Tulsa, Oklahoma City, Colorado Springs and Kansas City. Wilson comes to VI after working in online advertising and digital media for the Denver Post and Healthgrades in Denver. He holds a Bachelor of Fine Arts from the University of Oklahoma. About VI Marketing and Branding: VI Marketing and Branding is celebrating its 25th Anniversary in 2014-2015. Formerly a full-service advertising agency, VI has evolved into an integrated marketing communications firm with expertise in developing marketing programs, strategic planning, branding, public relations, social media and digital media, in addition to the traditional creative and media services of advertising agencies. For more information visit www.vimarketingandbranding.com.